Kaimi ultrafiltration tubular membrane systems for fruit and vegetable juice are widely applied to more than 200 juice and vegetable juice manufacturers for clarification. 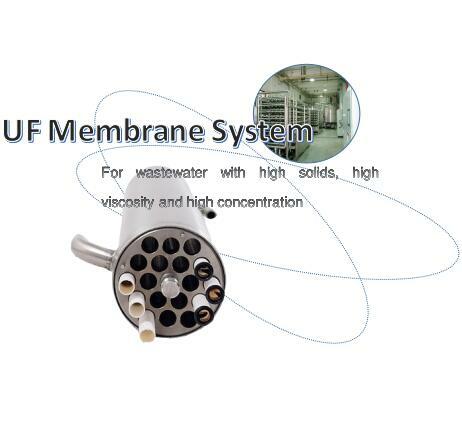 The membrane products are for Microfiltration, Ultrafiltration, Nanofiltration. 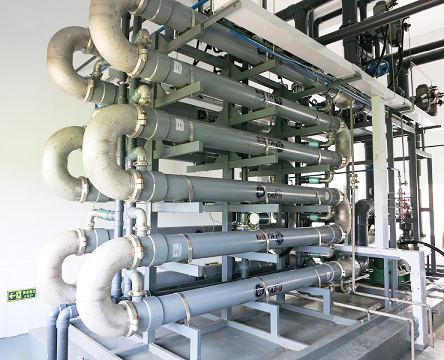 We devote to supply integrated solution of membrane products for wastewater treatment, and other liquid separation, concentration, clarification. Extract gelatin from fish, bone,skin etc., then use membrane technology to extract gelatin and concentrate gelatin. membrane technology applied in gelatin extraction and concentration are ultrafiltration membrane and nanofiltration membrane. 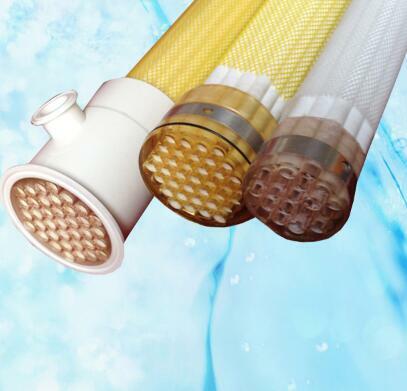 Membrane technology is high efficiency and energy saving. 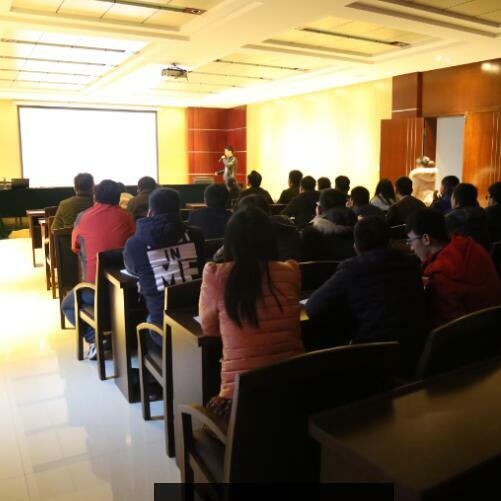 Kaimi held lecture for engineers, technicians, R & D researchers and process development engineers, about Landfill leachate treatment. Kaimi tubular ultra-filtration tubular membrane is made of modified PES and lined in its supporting steel tube. The most distinctive advantage is its tolerance to 15% H2SO4, 20% NaOH and pH 0-14. 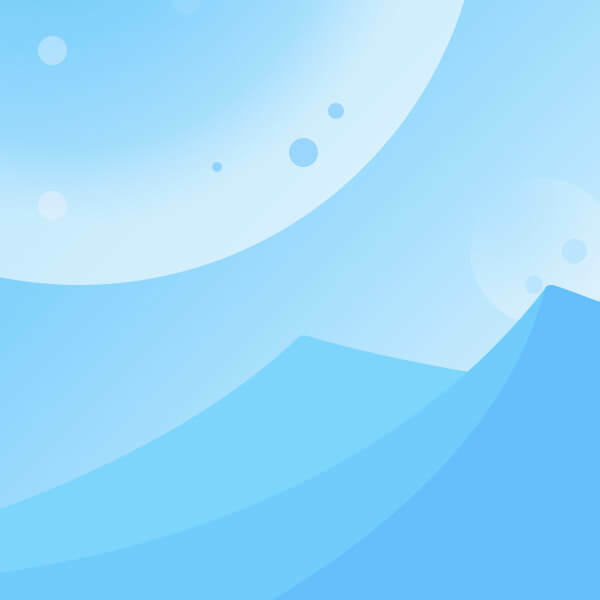 Anti-polluting and anti-scaling also matters for its competitiveness with 12.5mm wide channel. 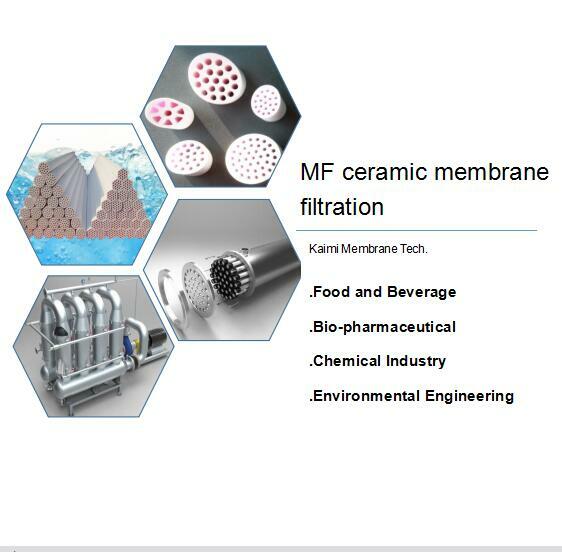 Ceramic membrane is the precision casting porous ceramic filter. 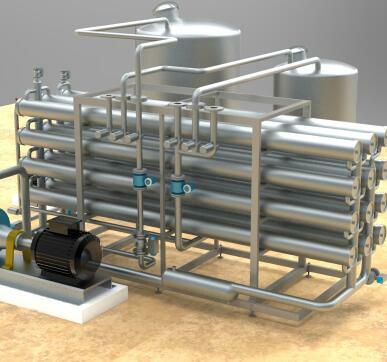 Driven by TransMembrane Pressure, runs as Cross Flow FIltration mode, for separation, concentration and purification. It is made of Aluminia, Titania or Zirconia oxide. For large membrane area, wide flow channel and resist sewage blocking, it’s widely applied in landfill leachate treatment. Nowadays, MBR+N F/RO process for landfill leachate treatment.